Are you a frequent traveller, either domestic or abroad? What sort of food do you eat when out travelling? When I have my travel-case in tow and I have a train journey ahead of me, I just want something to eat that is quick and simple. 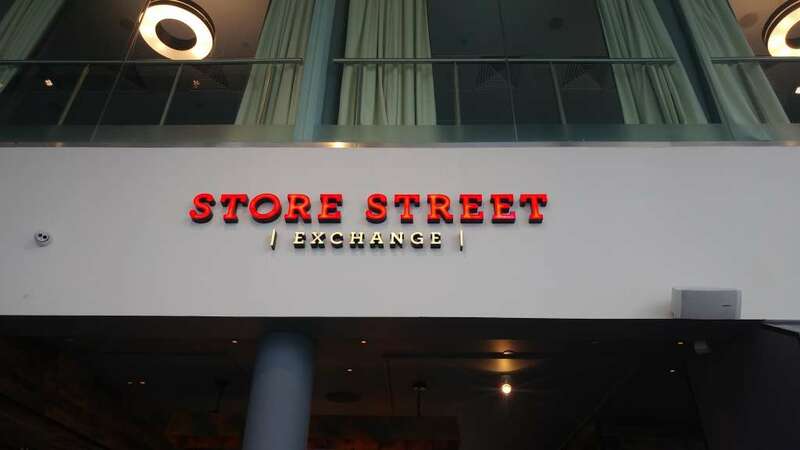 After spending Mother’s Day ooop norrff, I had booked in to review Store Street Manchester. 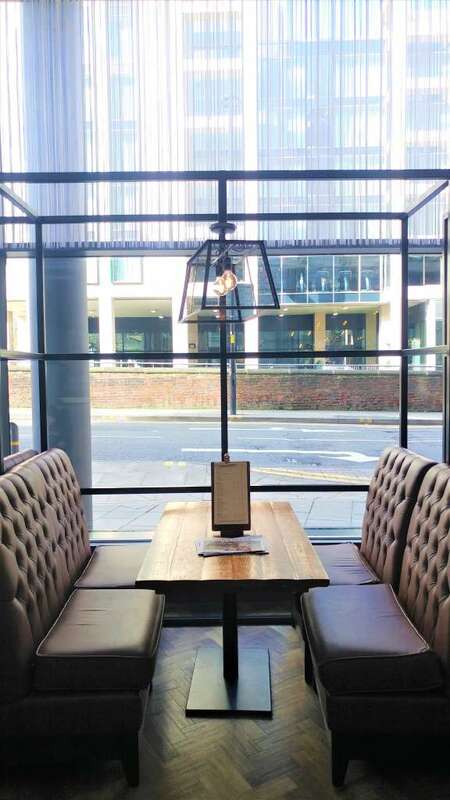 Based on the ground floor of the DoubleTree Hilton Hotel, Store Street has taken up residence in the dining area providing casual dining. From its central location, and it being stone’s throw away from Piccadilly Station, you get the idea of its clientele. I have dined in the restaurant section a few years’ ago, when staying at the DoubleTree Hilton hotel. 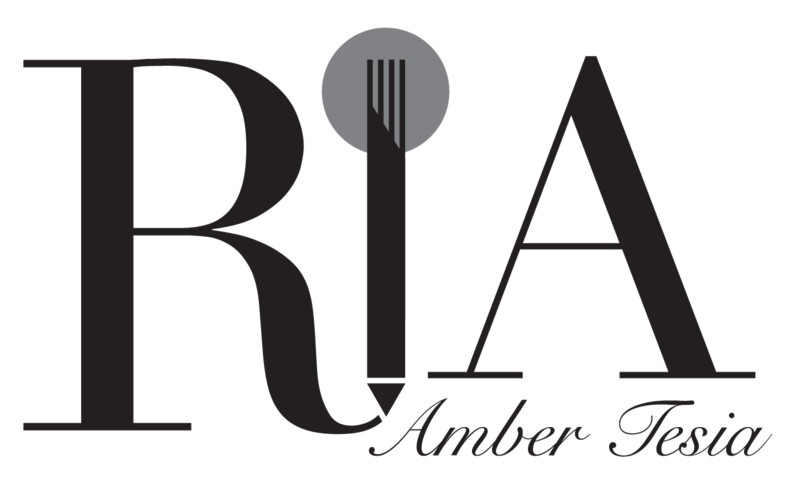 How would the new refurbished restaurant fare? It was a sunny Sunday afternoon when we walked into the restaurant. An expansive space, comfortable tan brown booths, floor-to-ceiling windows and warm wood rendered the dining section inviting. 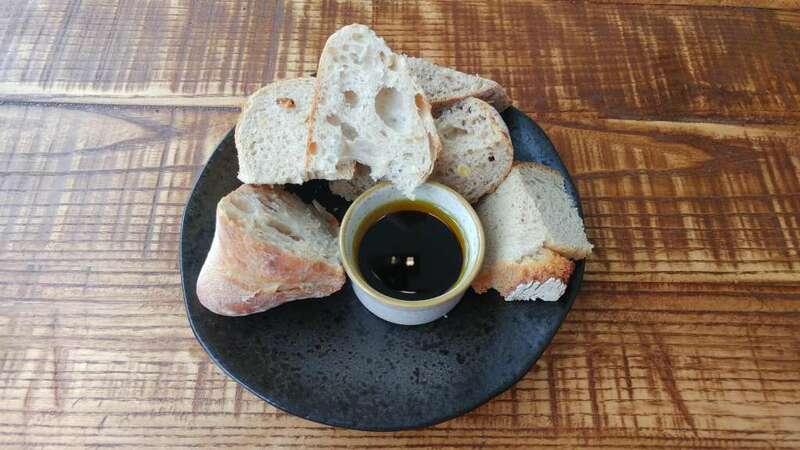 There are two menus; the Craft Bar Menu offers smaller bites including sandwiches and artisan pies whereas the Exchange Menu includes rotisserie and chargrilled meats. If in the sit-down area, you are able to order from both menus, as I did on the day of the review. 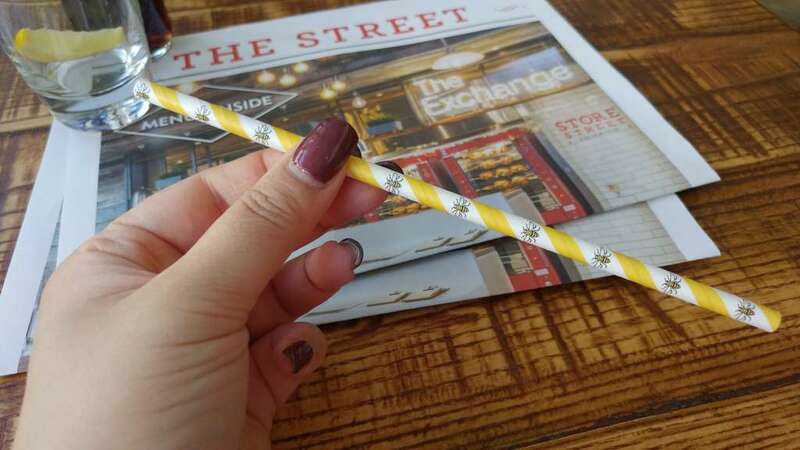 I thought the Manchester bee emblazoned reusable straw was a nice touch. We started off with some artisan breads with warm butter. WARM butter, I tell you. From tangy sourdough to a nice slice of bloomer, it was a excellent selection. 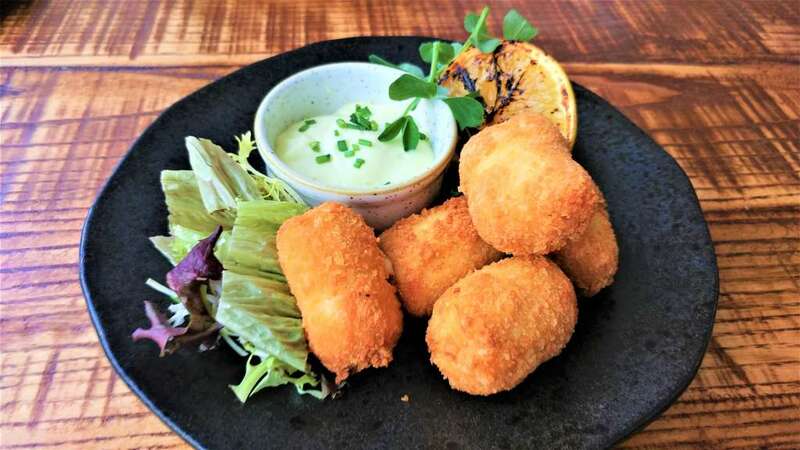 Dining partner enjoyed her smoked haddock & Gruyère croquettes which were smoky and nicely pungent. The accompanying lemon aioli was very good and worked well with smoky background of the fish. I was in a no nonsense mood, which is why the Craft burger appealed to me. 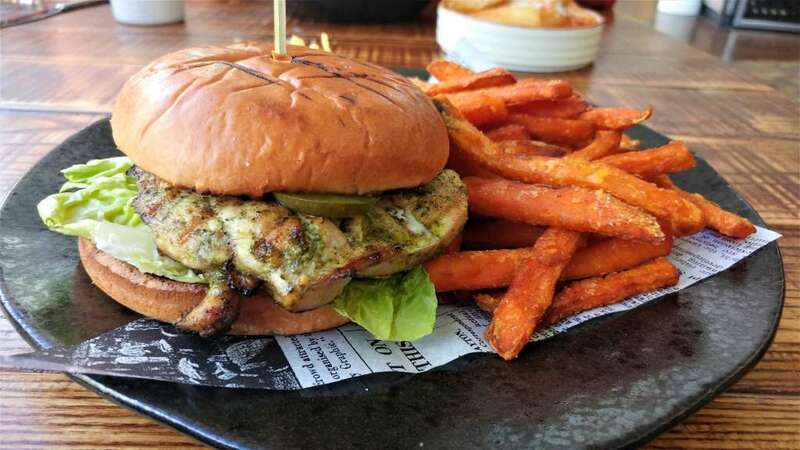 I love Chimichurri, and the Chimmichurri grilled chicken breast did not disappoint. Tender chicken sandwiched between crisp gem lettuce crowned with a generous dollop of Cajun mayonnaise was excellent. My skin-on fries too were moreish and delicious. Dining partner enjoyed Caesar salad (rotisserie chicken, croutons, anchovies, shaved Parmesan). 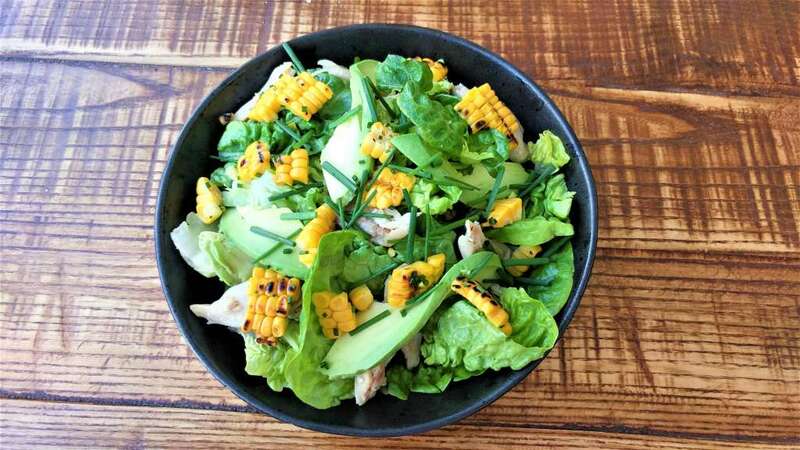 Creamy avocado, tasty chicken, chopped chives and charred corn made a delectable combination. Portions for both mains were generous and the food tasty, quick to arrive, and enjoyable. Dessert of rotisserie pineapple (coconut ice-cream, biscuit crumb, raspberry couli) was the highlight and a beautiful end to a light lunch. As we approach summer, I crave lighter bites, and this easy on the eye, almost too pretty to eat dessert ticked all the boxes. 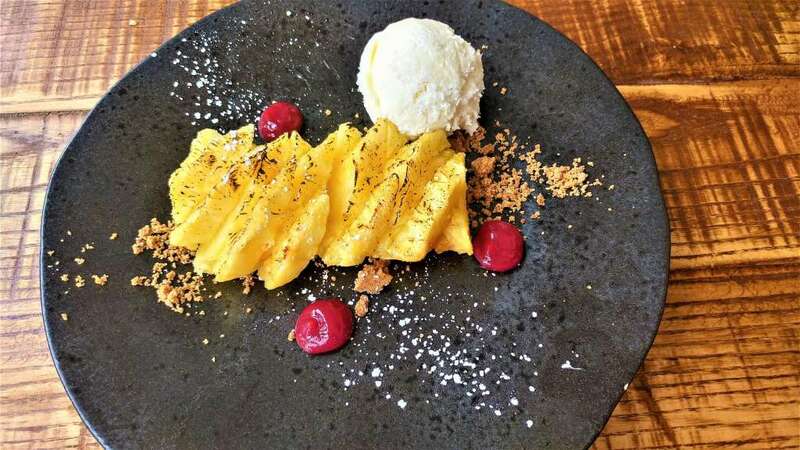 Charred pineapple flesh, sweeter in the burnished bits, swiped through the creamy coconut ice-cream was a totally tropical treat. Its simplicity was a big draw, and the vibrant yellow and raspberry red were gorgeous to look at. Store Street Manchester is a lovely place and a great casual dining spot. From the warm welcome and continued stellar service, to the bangin’ burger, Store Street Manchester is a fabulous place to be.